To apply to Troutbeck please complete our application form (click on the following link, then go to file>save in your browser to save it onto your own computer) The Troutbeck School 2018 enrolment form, complete all the details then scan it and email back to us. To secure a place for your child following a successful assessment, please pay the entrance fee within 14 calendar days of receiving your acceptance email. It is only at this point that the place is reserved for your child. The entrance fee is used by the school in the following ways that will directly benefit your child during their time here at school. For example we purchase educational materials for the Montessori classroom and school in general. 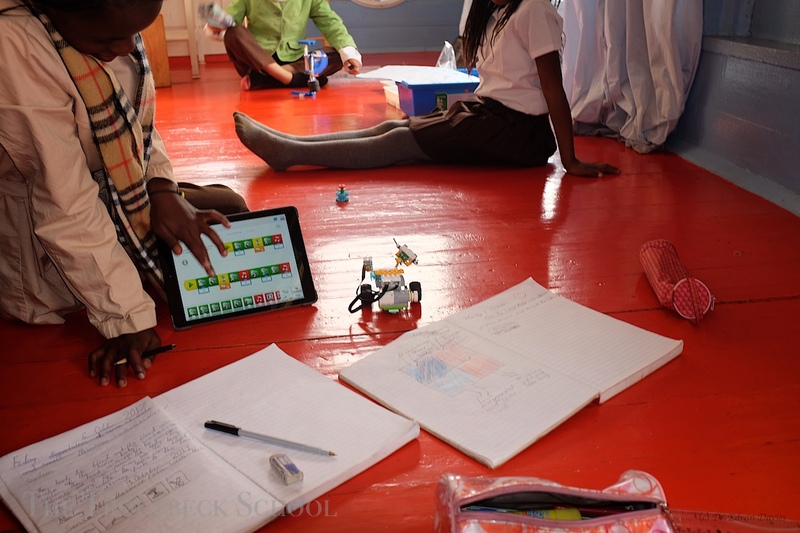 Most recently we purchased Lego Mindstorms EV3 and Lego WeDo 2.0 robotics sets with an iPad so that the children can learn about programming. We maintain an extensive library of factual books and novels for the children to use at any time. We organise golf, horse riding and music tuition. The school is investing in a new boarding residence that will be home to your own child and others in the years to come.